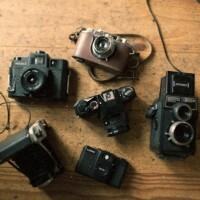 You have decided to take the leap into film photography but have no idea where to start. We know it seems overwhelming but carry on reading and we promise: you will be ready to delve down the intriguing path that is Analogue Photography. The great news for us is that as more and more people fall into the trap of believing that film is dead, the opportunity to snap up second hand gear at amazing prices increases. For a relatively small investment you can be out there capturing analogue magic quicker than you can say “Film is alive”. WHAT IS THE RIGHT CAMERA FOR ME? The first thing you need to figure out is what are you actually after? There are hundreds of options available to you, so by answering a few simple questions you will be able to narrow down the list. Do I want to use my existing lenses and just buy a new film body? If this is the case then you need to research camera bodies that are compatible with your lens mount. The Nikon lens mount has not changed in quite a while so chances are you will be able to use your existing lenses with an older SLR film body. Canons’ lens mounts have changed pretty recently so you will battle a bit more to find a body that is compatible with your newer lenses. How much are you looking to spend? Deciding how much you want to spend is a good way to narrow down the options you are considering. Just bear in mind that price is not everything, some of my favourite images were produced on a plastic camera that I bought for a few hundred bucks. What format are you looking to shoot? 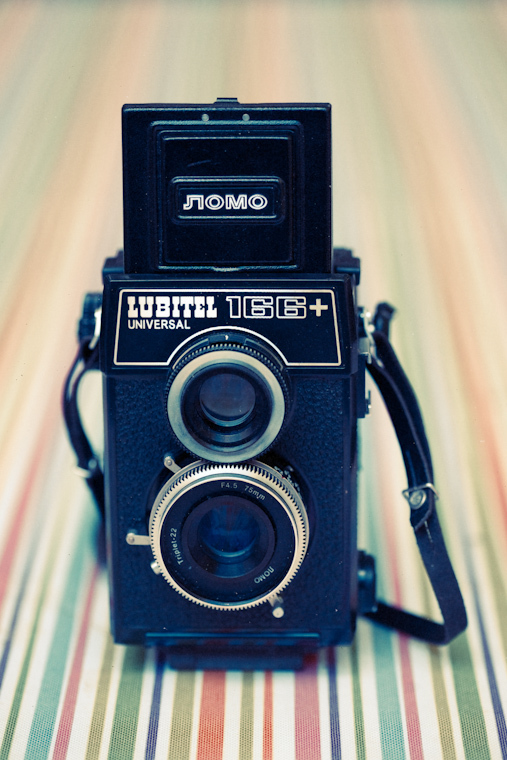 Each film camera is designed to handle one specific film format. The thing to consider here is availability. 35mm and medium format are pretty accessible through most professional photographic suppliers but the older stuff is usually only available online. What got you interested in shooting film? Chances are you saw an image or a collection of images shot on film and thought to yourself “I want to do that”, well that is a good place to start. I am all about finding your own voice and believe that film photography gives us the opportunity to do that. You have finally decided on the right film camera for you. The next step is to research the heck out of it. I mean find out as much info on your new best friend as possible. The more you know about how the camera works and about any production issues the better equipped you will be when you find one to buy. Also, researching the market value of the camera will allow you to negotiate a fair price. Once you are done with your research, you are ready to start hunting around for something to buy. There are basically five options available to you. Each one has its own advantages and disadvantages so I guess it’s what works for you. Online Can find good deals and a very wide range available. Can’t physically inspect the camera and have to rely on the information supplied by the seller. Flea markets Can often get great deals as the seller might not know a lot about the camera and the value (If you want to get the good deal you need to get there early) Time consuming and unpredictable. You are not going to get much guidance from the seller. 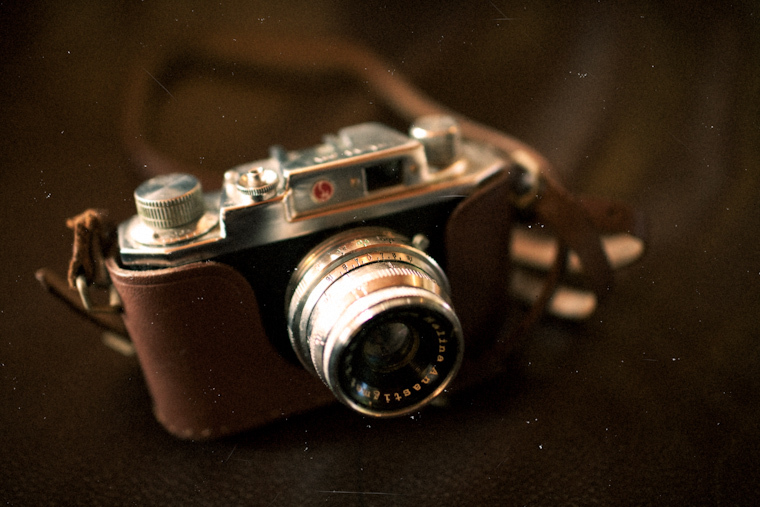 Antique stores You can find some old gems and you have the opportunity to inspect the camera physically. You might pay more as the sellers are normally pretty knowledgeable on the market value. No warranty. 2nd hand camera dealer Cameras are normally checked and sold with a warranty. 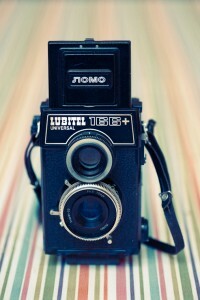 The staff will be able to assist you and you have the opportunity to handle the camera before buying it. You will be paying a little more. Classified ads Can get some great deals. Sellers normally have a few extras (lenses, filters, etc.) that they are looking to get rid of at the same time. Could take a long time before the camera you are looking for turns up. There are also no guarantees once you have bought it. Serious damage to the body or signs that it has been dropped are a red flag. Chances are that if the body is badly banged up the working bits inside are not doing too well either. Don’t worry too much about minor scratches on the body, these are probably just signs that the camera has been used for what it was intended – Taking photos. If you see mould or rust inside the camera body and or the lens, this would be a good time to put the camera back down on the shelf and walk away. Look through the view finder and make sure you can see through it clearly. Open the back of the camera and check that the film spool winds ok and that all the sprockets look intact. If the camera takes batteries, you need to make sure that you can still buy the batteries required. If you can, put new batteries in and check if the features that run off the batteries actually work. Check that the shutter is working. Set the shutter speed to 1 second and guesstimate if the shutter actually stays open for 1 second. Normally if there is a problem with the shutter you will pick it up by doing this test. Try a few other shutter speeds. I think that about covers it. You are now ready to go shopping, and start shooting. Thank you for your post, and i suppose it helps me a ton. Whats up! I just wish to give an enormous thumbs up for the good info you’ve gotten right here on this post. I will be coming again to your weblog for extra soon. 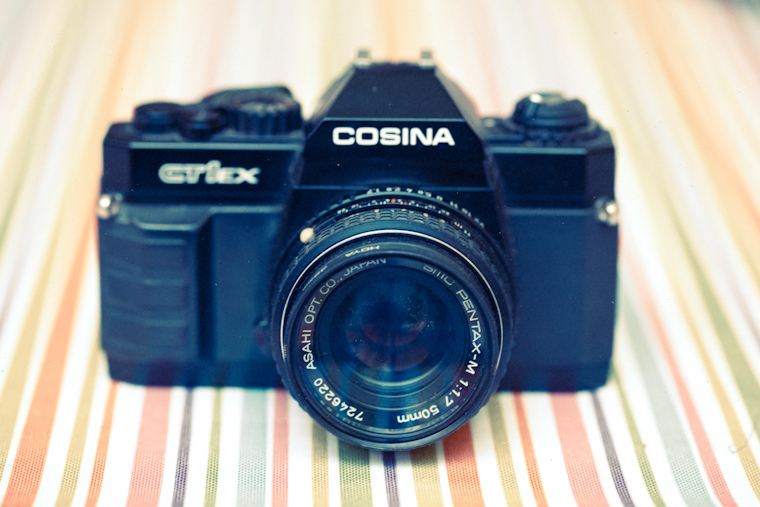 Yashica Electro 35CC has a nice f1.8 lens , easy to use. Rangefinder. Minox 35 GT has a sharp f2.8 lens, very very small and silent. Scale-focus takes some getting used to. Yashica T4 , Terry Richardson’s favourite camera! Fully automatic, amazing lens. Do you shoot with any of them at the moment?